Now selling one acre + lots. Home should be a Welcome Oasis - -your favorite place to retreat, to gather, to live well every day. Kaden Creek is a secluded neighborhood where style and space come together! 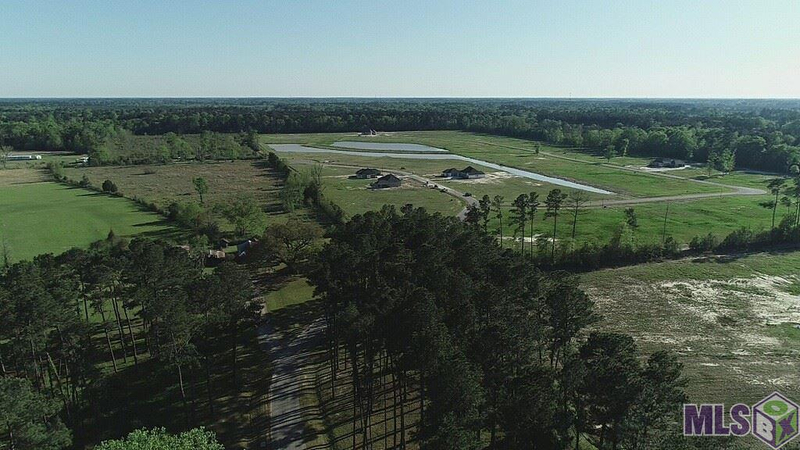 80 acres of pure outdoor living where time moves a little slower, life seems a little simpler and fun comes a little easier. 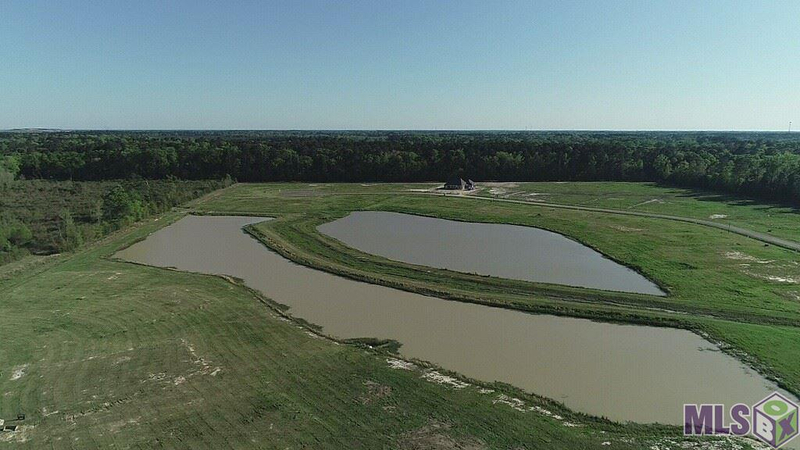 – 61 homesites which include 34 interior, 24 lake frontage and 3 lake-corner lots. Restrictions which allow sheds for the way you live today! Choose what works for you from available homes, presales, custom or individual opportunities. Welcome Home!